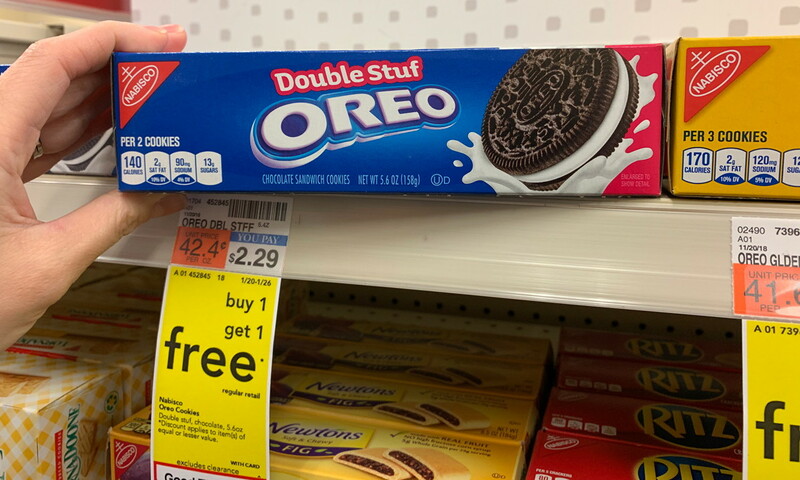 Nabisco Cookies, Only $0.77 at CVS! 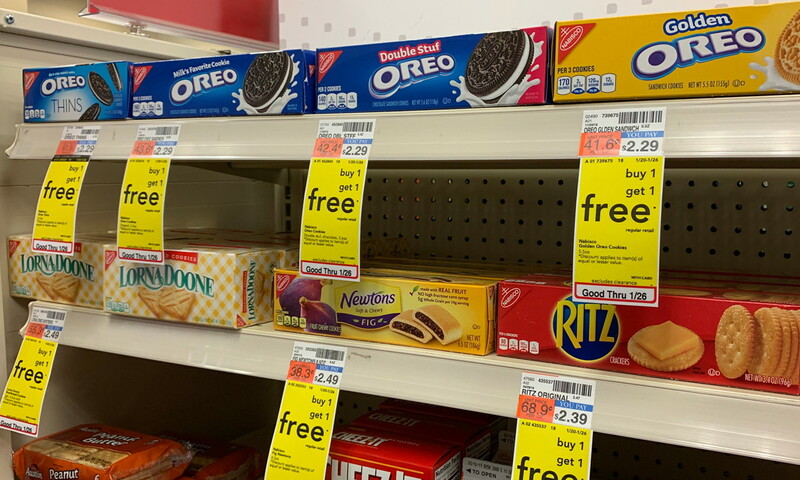 This week at CVS, the smaller boxes of Nabisco cookies are part of a buy one get one free promotion. Mix and match two boxes and use a manufacturer coupon from the 1/13 Smart Source insert. The final price is $0.77 per box! The post Nabisco Cookies, Only $0.77 at CVS! appeared first on The Krazy Coupon Lady.